Looks like the European Commission and Consumer Protection Authorities have finally succeeded in making Facebook realize where it was going wrong. The Social Media Networking Company has recently updated its terms and services, which now clearly reflect that users’ data will be used by the Company for generating revenue. Users will now know how their data is collected and utilized by Facebook for attracting advertisers. The Cambridge Analytica scandal landed Facebook in hot waters. It was revealed that over 87 million Facebook users had their data collected without their knowledge and permission. This led to EU regulators inspecting the terms and services of Facebook. Discussions were then held to implement changes that will restore the users’ trust in the Company. Facebook was encouraged to open up to its users in regards to how their data is handled. This will definitely help the Company in restoring the faith of its consumers in the service, at a time when privacy scandals and online hate are at an all-time high. 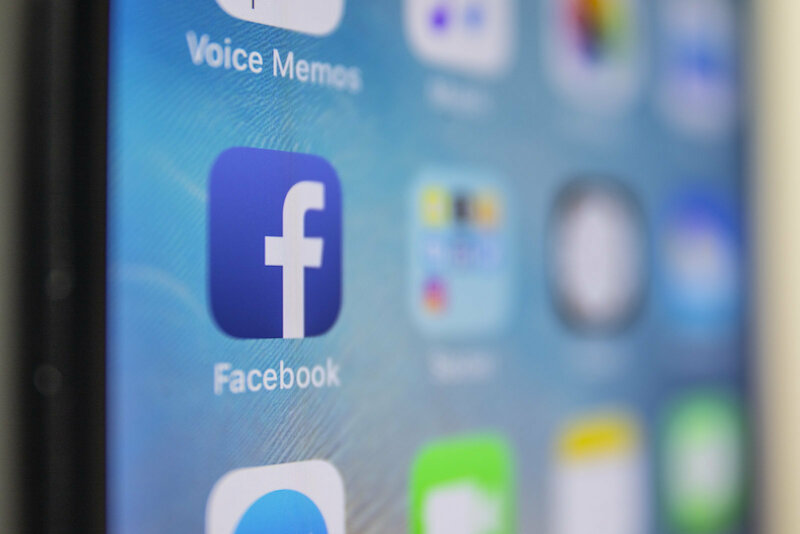 However, Facebook made it clear that it will not be changing the terms entirely and will just make them easier and clearer to be understood by the users so they can know how the Company brings in revenue. Related: With the help of Artificial Intelligence, Facebook is finally rolling out Population Density Maps featuring the whole Globe! According to the new terms, Facebook is free for users, as it’s always been, but in exchange, it will collect their data to target advertisers. A few other key changes include defining services that the Company sells to third parties centered on user data. Last but not the least, the reasons for disabling user accounts will also be included. Facebook will probably implement these changes before the beginning of July as it can be subject to unspecified sanctions or other enforcement measures by the European commission, in case it fails to comply.